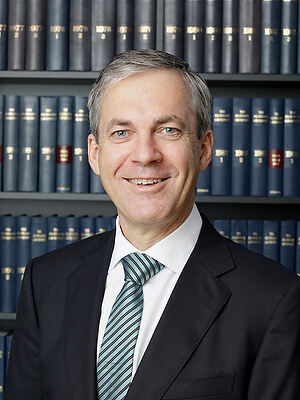 Neil is a prominent figure in the WA local government sector. He has some 40 years experience in both country and metropolitan local governments. This includes appointments as Chief Executive Officer of local governments in the metropolitan area, the Wheatbelt and the Pilbara. As a result, he understands the variety of challenges that face different local governments, their CEOs, and their Councils. Neil was a State Board member of Local Government Professionals WA for 17 years – including appointment as its State and National President. Neil brings his expert knowledge of the sector to our Local Government team. He is one of the leaders in the Governance practice, providing strategic governance support. Neil's work contributes to the unique ways in which Civic Legal services local governments. Local governments benefit from governance support that combines a rigorous approach to the law with a nuanced understanding of local government. A pragmatic person with a “can-do” attitude, Neil aims to help clients achieve practical solutions. He is able to quickly assess their situation and work constructively with stakeholders to achieve positive outcomes. "I am very pleased to be able to continue to make a constructive contribution to local government through my role at Civic Legal."